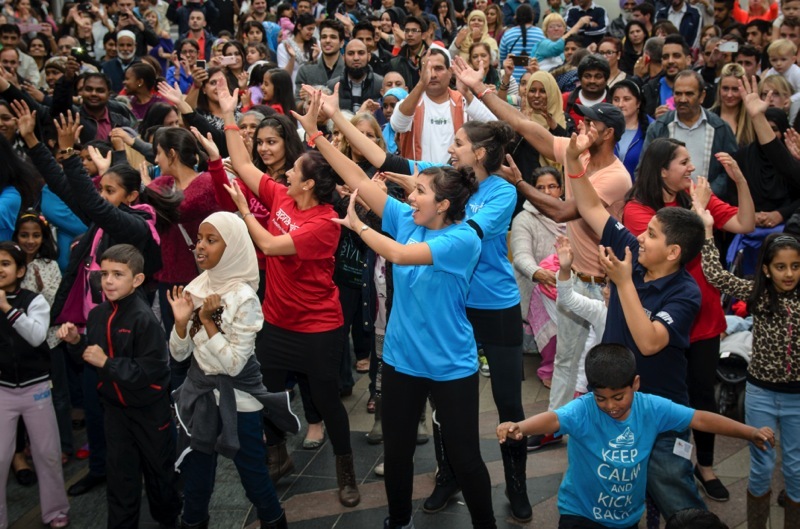 Diwali is a wonderful festival and I congratulate Bobbi and Seema and all the Apna Virsa team for helping young people of South Asian heritage understand the origins and traditions associated with the festival in such a wonderful exciting way! I just wanted to say thank you so much for such an enjoyable (and educational!) evening on Friday. I thoroughly enjoyed it all and was really impressed by all the songs, dancing and food. It is a big achievement for a voluntary organisation to arrange a successful programme like this. I am a big advocate of having events like these in the community. 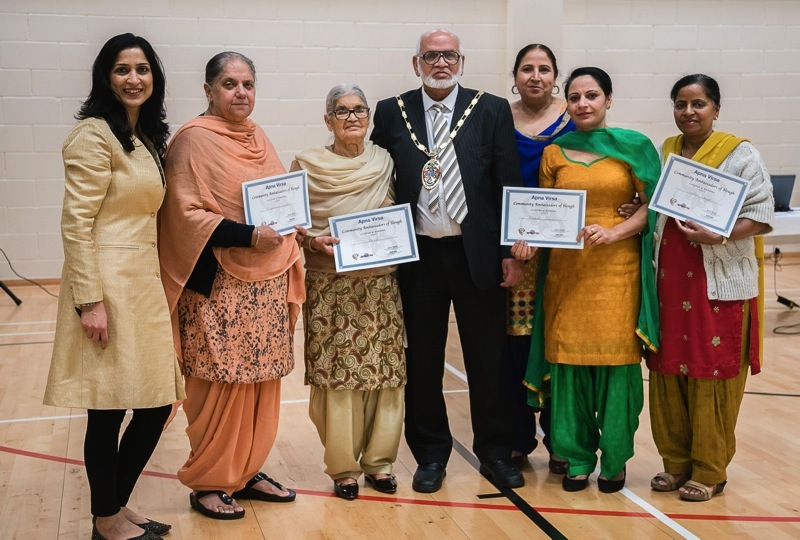 They are important for community cohesion and help to bring communities together. 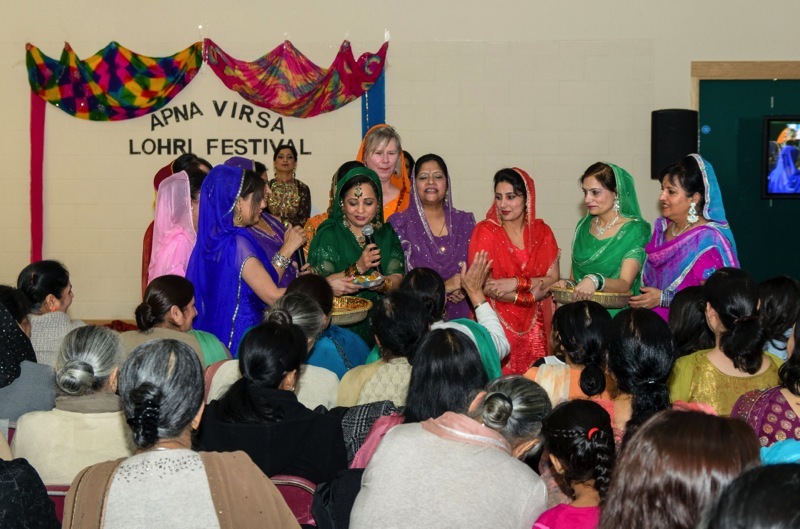 I have attended various cultural events organised by Apna Virsa over the past five years. Three things stand to me. Firstly, the diversity of the local community that has been at attendance. 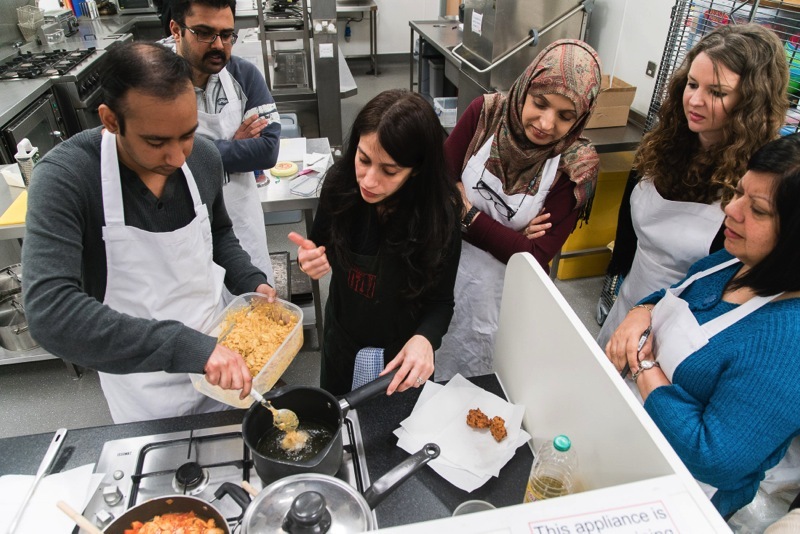 Its really great to see Indians, Muslims, Afro Caribbean and English people having fun together and learning about Asian heritage. 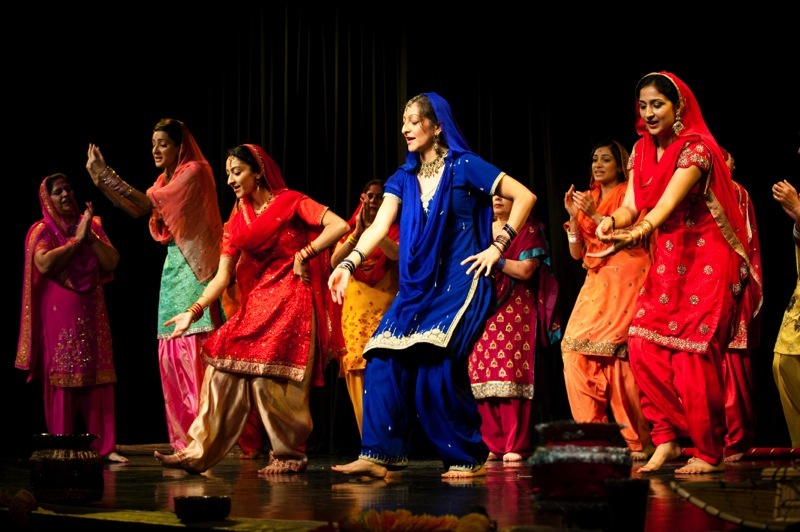 Secondly, being Indian, I am aware there is so much more to my culture. I really have learnt so much about my own culture and heritage that I could never have learnt any other way. Thirdly, its the quality of the training courses you have put on for people and the professionalism of the public events. 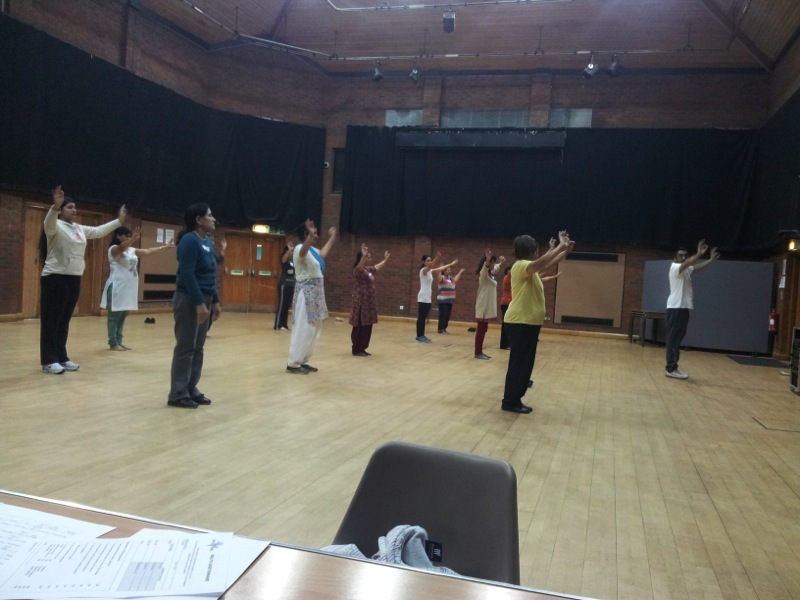 I have to say the Lohri event in January was just outstanding. Of course even more impressive that it was sold out and there was standing room only. The presentation and show case from the learners was by far the best I have ever seen. It was like these local people were professionals and had been singing and dancing all their life. Its hard to believe that many had been on your programme only a short time. Your participants, yes I spoke to many of them, had only outstanding praise for the work you and your cultural trainers are doing. the work you and your cultural trainers are doing. I have to say, Apna Virsa is unique to Slough. I have not seen a similar project that has had so much impact, either locally or regionally.